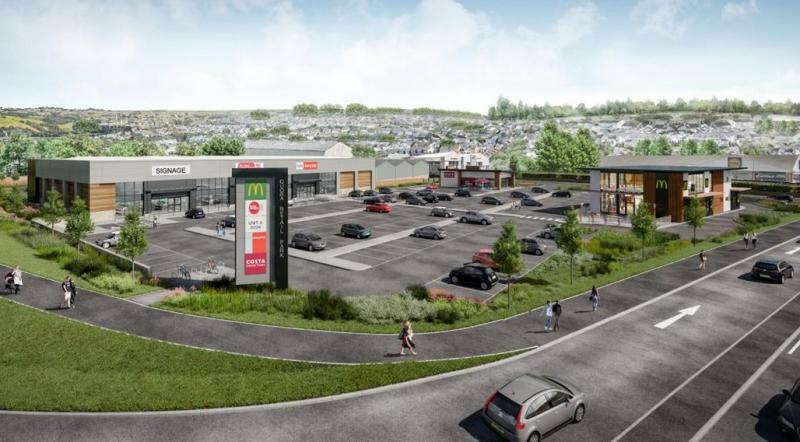 GRS are pleased to be working for Jessops Construction Ltd on a new retail park development in Saltash – Cornwall. This project aims to transform a formally disused ‘Brownfields’ site into a thriving new retail park. The proposed units will be home to a number of well-known high street brands, including Iceland, Home Bargains, McDonalds and Costa Coffee. GRS will be installing a comprehensive external lighting scheme for the site along with Landlords power requirements.